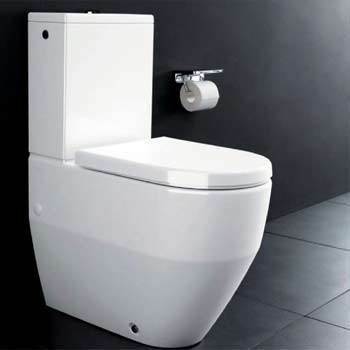 Founded in 1892 in Switzerland the LAUFEN Brand has been successful in securing an excellent reputation for manufacturing high-quality sanitaryware. 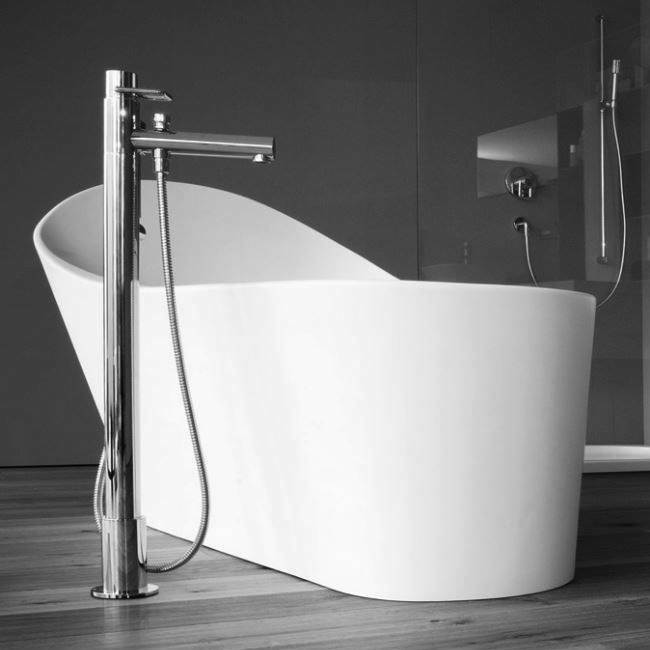 With more than 120 years’ experience as a manufacturer Laufen has been utilizing original and tried and tested raw material to craft their excellent items with the use of modern technology. 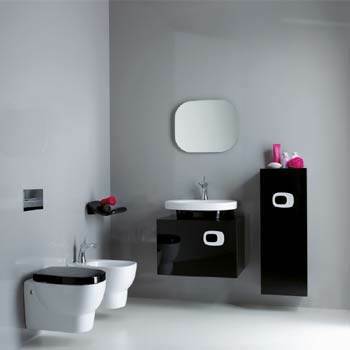 Laufen has been well-renowned for manufacturing highly competitive ceramic sanitaryware along with introducing some very chic designs. 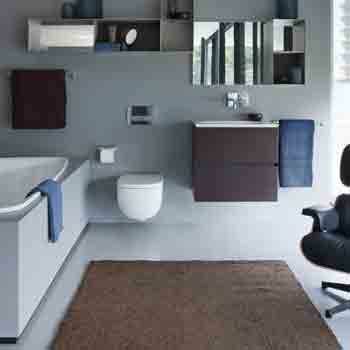 The uniqueness of Laufen designs are an amalgamation of two most important design trends i.e. 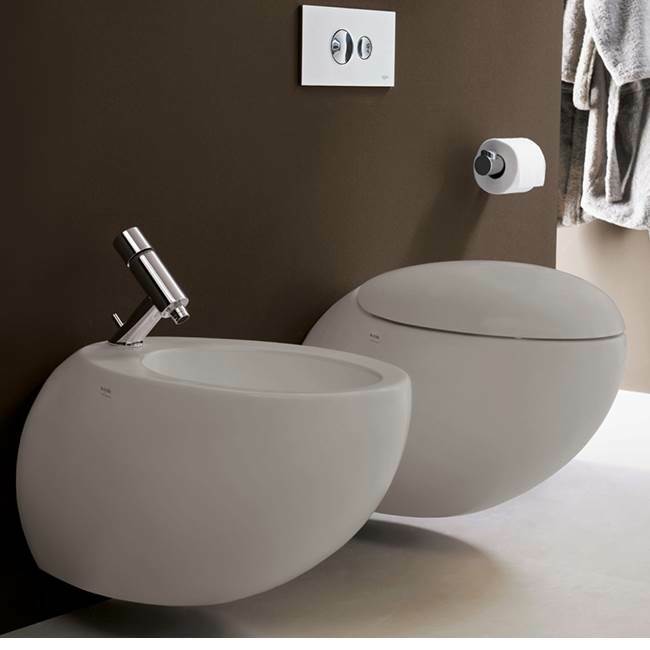 expressive Italian design from the south and the accuracy and lucidity in the designs that is the tradition of the north.Since its inception the main goal of Laufen had been to be the torch bearer for sanitaryware manufacture with the best technology, services and design. 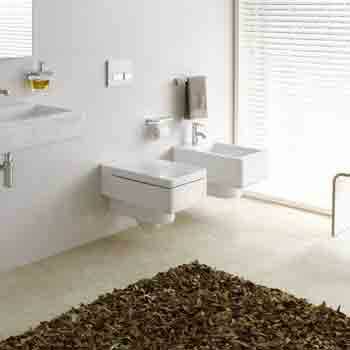 What is LCC - LAUFEN CLEAN COAT? 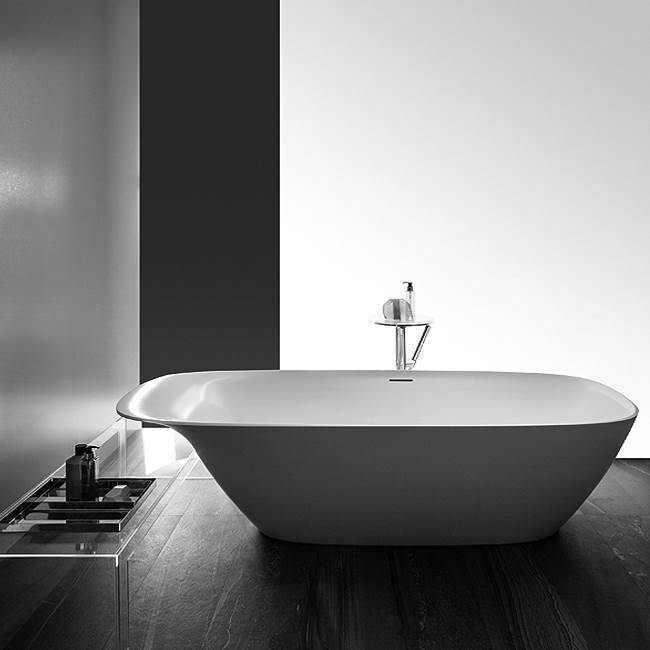 • Laufen has introduced the new surface Laufen Clean Coat to ensure that the product remains immaculate and glowing for a long time. 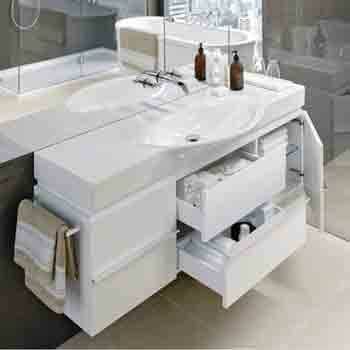 • Laufen Clean Coat is a silicate ceramic vitreous coating that is heated and hardened over the primary finish. 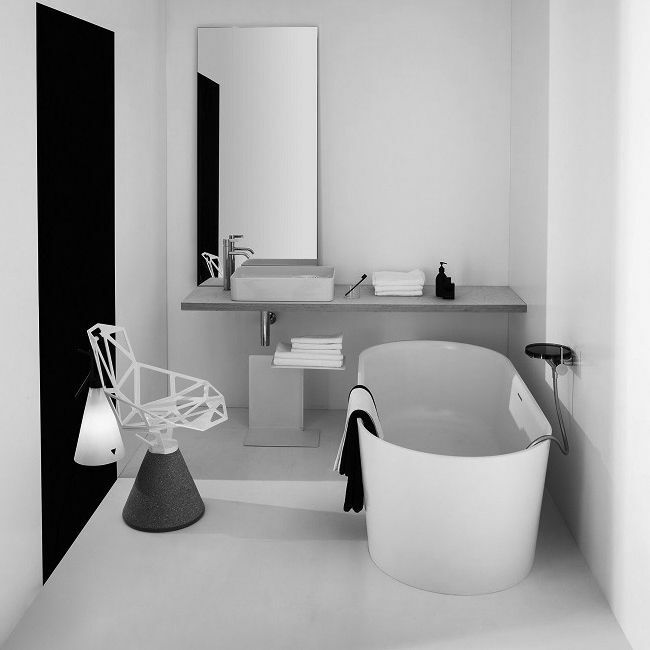 • This coating is perfectly smooth and due to being a key piece of the ceramics has been manufactured to be resilient and durable, making it virtually unbreakable. 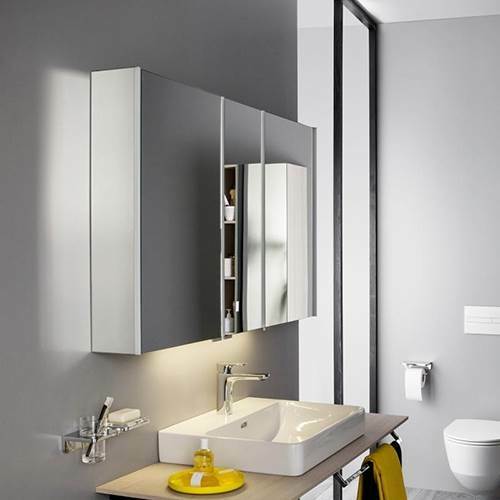 • Due to its even and pore-free surface, Laufen Clean Coat makes it impossible for any kind of bacteria, grime or limescale to build-up as it can be easily washed simply by rinsing with water, allowing it to remain hygienic. 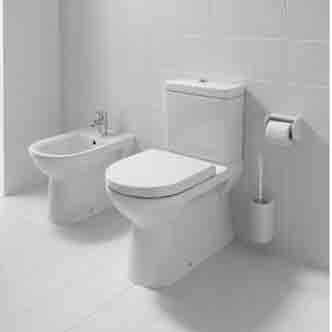 • The Laufen Clean Coat can also easily withstand the use of even the most aggressive of cleaning agents and chemicals as the surface has been proven to be highly resistant to tough chemicals. 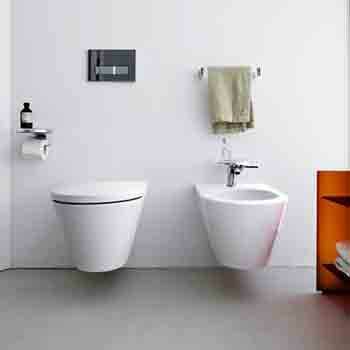 • The Laufen Clean Coat is highly recommended to be used in public as well as private bathrooms owing to them as being long-lasting, effortlessly hygienic, enduring and environmentally friendly.